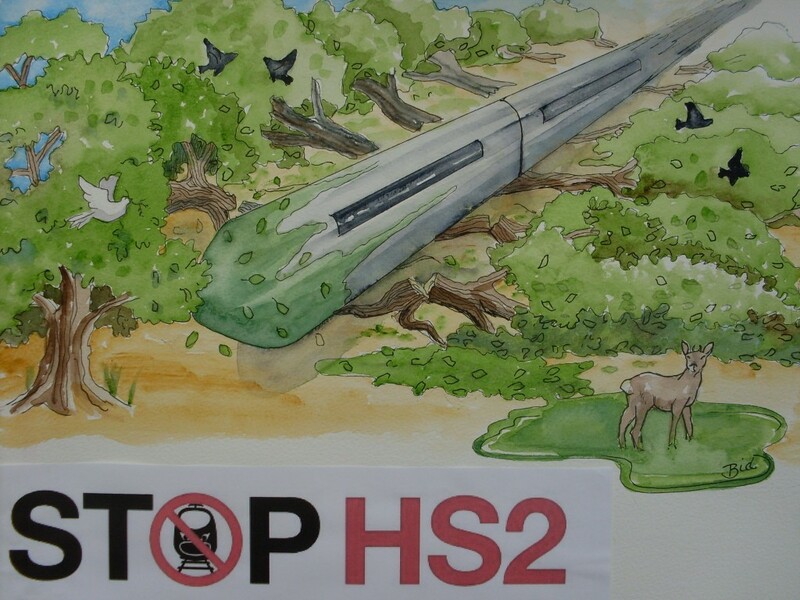 STOP HS2 | HS2 & Ancient Woodland – No problem, just dump it in the next field! At least she gets a reply which is more than I do! Why is she still quoting a bcr of 2:1? Yet more incompetence at the so called top!